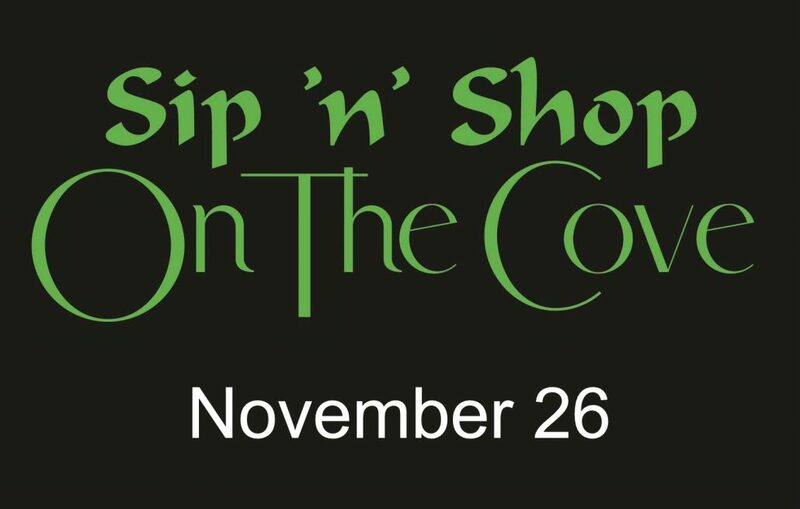 What: The Coupeville Chamber is hosting a wine tasting, food sampling, and shopping event. When: Small Business Saturday, November 26th from 4pm to 7pm. Featuring 8 wonderful tastings from Whidbey Island’s own wineries and distilleries. Sample delicious food samplings from local shops, caterers, and restaurants, enjoy live music and mingle with friends. 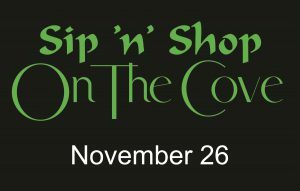 Come sip, taste, shop, and enjoy all that Coupeville has to offer. The venue is the Coupeville Rec Hall located at 901 NW Alexander St., Coupeville. Tickets are $20. There are a limited number of tickets available, so get your tickets early.